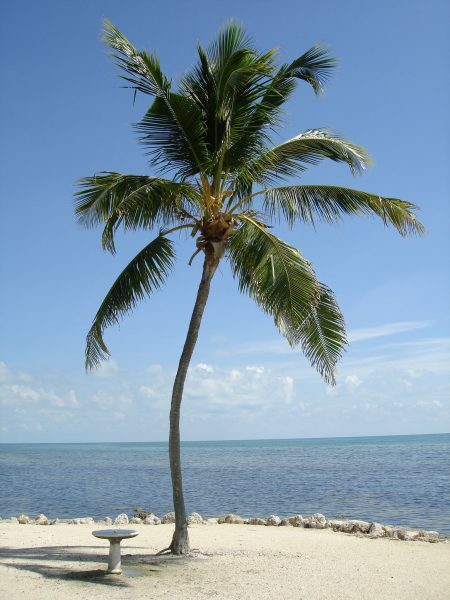 Solitary, feather-leafed palm reaching up 50’ to 80’. Requirements Full sun to part shade. Very salt tolerant. Well drained soils.